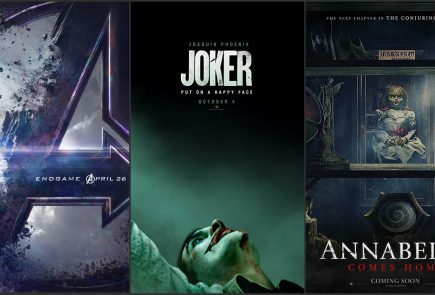 The movie hype is on an all time high, with some great movies releasing in the upcoming months. The first few months of 2019 gave way to some amazing trailers for movies like the Avengers: Endgame and Spider-Man: Far From Home. Movie critics are calling 2019 a huge year for movie releases, simply because a lot of big titles are on the line. Given below is a list of the top five recent trailers, which will leave movie fanatics wanting for more. Pokemon fans will know what it’s like to witness a live action Pokemon movie, and that too, a movie with the majority of attention directed at the all time favourite character, Pikachu. 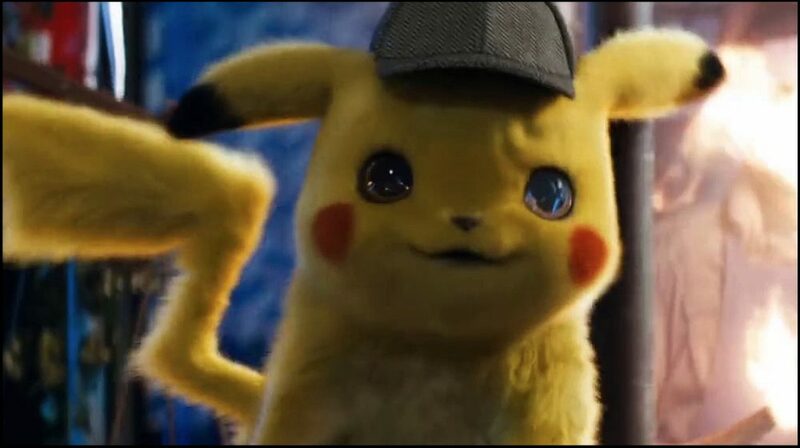 The trailer was faced with mixed reviews, where some people disliked the fact that the ‘cute’ voice of the Pokemon was replaced with a human’s voice. But when most of those fans realized that the “human” is none other than the beloved actor Ryan Reynolds, all griefs were put to rest. Warner Brothers just dropped the second trailer for the movie, showing a “caffeine addicted” Pikachu and Justice Smith as Tim. To fans amazement, the trailer also features the legendary Pokemon, Mewtwo in all its glory. The movie is scheduled for release on May 10, 2019. The last X-Men movie came out in 2016, titled X-Men Apocalypse. The climax of the movie showed Sophie Turner unleash her full potential, and eventually put a stop to the impending apocalypse. Dark Phoenix will reveal the (obvious) dark side of the most powerful mutant in the team. The trailer shows all the X-Men grouping together to save their own teammate. The movie features James McAvoy, Sophie Turner, Jennifer Lawrence, Michael Fassbender and Jessica Chastain (who’s playing the negative side). Dark Phoenix will hit the theatres on June 7, 2019. The Hellboy franchise saw Ron Perlman playing the “good demon” and fans were instantly hooked to the series. After the release of Hellboy: The Golden Army in 2008, Lionsgate Movies announced the Hellboy reboot trailer on December 19, 2018. 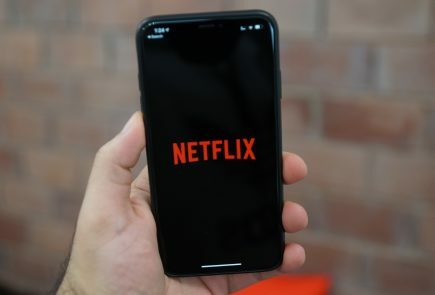 The follow up trailer was released on February 28, 2019 and promises much more than the previous movies – quirky jokes, monsters fighting monsters and huge swords. It can’t get better than this. 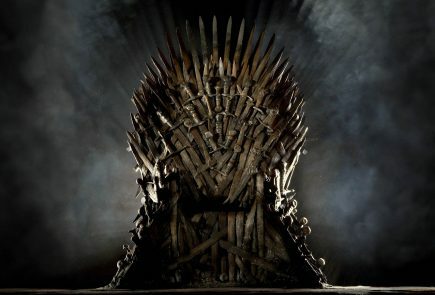 A lot of fans were disheartened when they saw (SPOILER!) Peter Parker crumble away to dust in the wake of the Avengers: Infinity war. However, when they saw their favourite character come back to life in the new Spider-Man: Far From Home teaser Trailer, the hype was back on the track. And the fact that Tom Holland will get to play Spiderman in another movie is an indication that (SPOILER – 2) the dead Avengers will eventually be resurrected in the upcoming Avengers movie. Watch Spiderman: Far From Home swing to theatres on July 5, 2019. Also Read: Twitch VS Youtube: Which Platform Should You Start Streaming On? Disney’s Frozen was an animated musical-fantasy movie, and it earned over $1.27 billion in box office revenue post release. 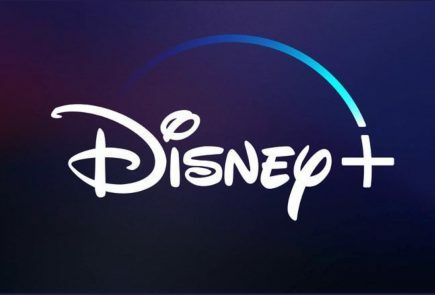 Walt Disney Animation Studios dropped the trailer for the sequel to Frozen on February 13, 2019, and the new teaser trailer is exactly opposite to Frozen 1 so far. It’s dark, broody and all the things that a Disney movie shouldn’t be, but it manages to pull it off equally magnificently. 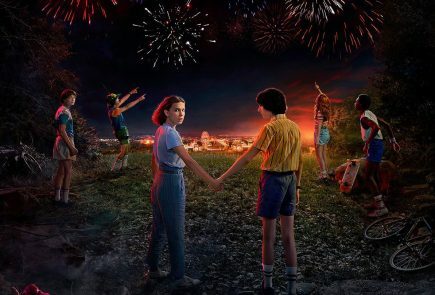 Not a lot was revealed in the trailer, but it was every bit as “intriguing” as a teaser could be. With some amazing music scores similar to “Let it Go”, the movie may provide a dark turn to events from the first movie. Frozen 2 will debut in Theatres on November 22, 2019.